25 October 2018 Unlocked content from the archive. On the face of it, Jacqueline Kent’s memoir feels like a simple story, a May to December romance between editor Kent and author Kenneth Cook. Like most of us, Kent only knew Cook from one of Australia’s most infamous works of fiction, Wake in Fright. 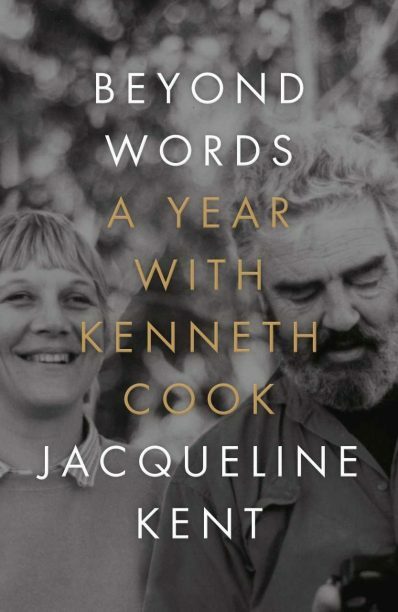 Through her brief relationship with Cook, Kent came to know a much more complicated and nuanced person, who was much more of his generation than his novel would suggest. The real joy of this memoir lies in the old-fashioned whimsy of Kent’s writing, which celebrates the nostalgia of their courtship, leading to their eventual marriage. The beauty of the writing leans into the pure love of writing and prose; their varying tastes in literature and their contrasting writing styles are often used to highlight their differences. This memoir is really about generational differences and conflicts, gender roles and expectations, and includes a dollop of feminism. There is a sadness and cruelty that runs through this book—just under a whimsical surface—that will encourage readers to delve deeper.